A group of children notice a trend with local disappearances and try to do something about it. When I heard that the studios were planning to remake IT my first thought was, with such a huge body of work, why would they go back and redo a (made-for-TV) movie that is considered a masterpiece? I never really cared for the original. To me, Tim Curry as Pennywise was the only good thing about it. The rest of the cast was okay and the filming was mediocre. But still, it's been done, why go back to it? With that in mind I had no intention of seeing this movie, at least, not until part two came out so I woldn't have to wait forever for the dramatic conclusion. Mrs. Bax0jayz had other ideas. She wanted to watch some horror so she selected this one. This time around Pennywise the dancing clown is played by Bill Skarsgard. He is wonderfully terrifying. The rest of the cast is mostly no one I had ever heard of previously. The filming was beautiful and the special effects were perfect. The movie came in at two hours and it held my interest the entire time. 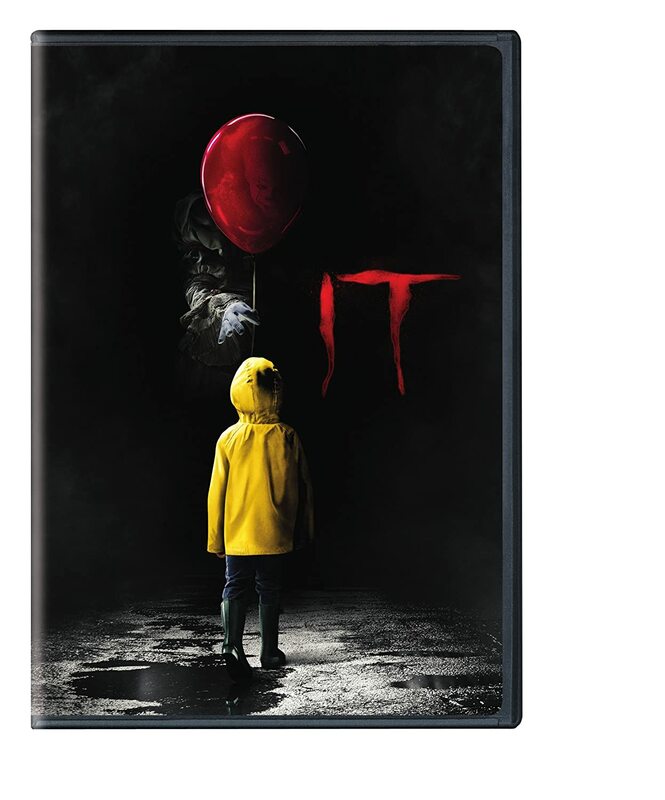 With the sequel coming out this year IT: CHAPTER 2, it wold be a good time to get caught up!